Birthdays are such highlights for children — the anticipation of the weeks (months!) ahead, the days leading up to it… Thinking of which presents to ask, what party theme to choose, which friends to invite, preparing the invites for the big day. It is all so exciting and makes children feel so very special. We already know Cotton Twist for their offering of beautiful mini craft kits: made of simple, nostalgic materials and designed to spark learning and play in a fun and imaginative way — they provide the perfect entertainments for birthday parties and make the sweetest party favours. (But they are equally ideal as rainy day activities or for traveling, or to take to restaurants for example.) To compliment their offering, now Cotton Twist has launched a collection of the most adorable paper birthday invites too! 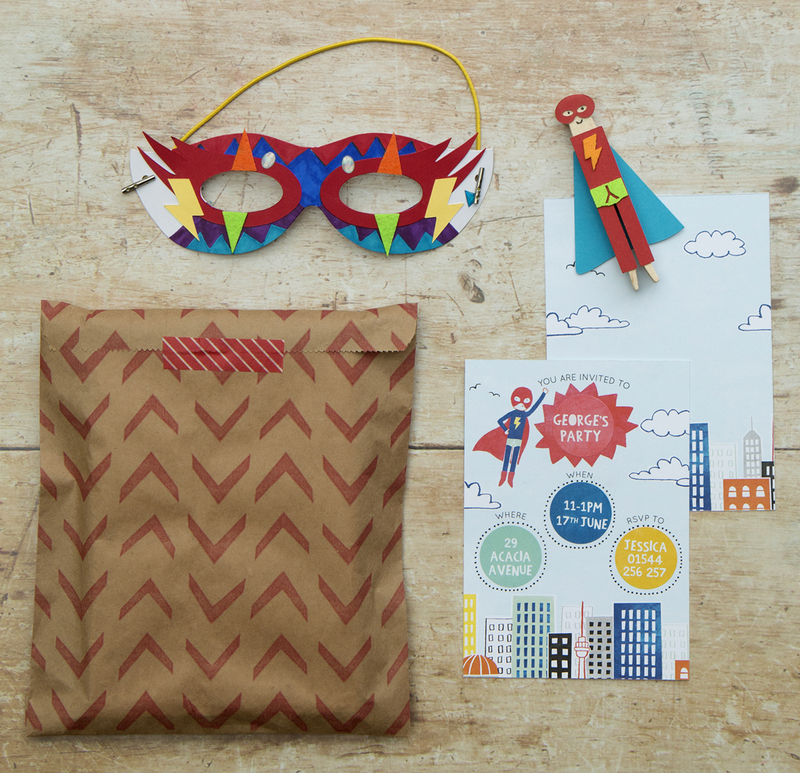 There’s an array of themes available, ranging from superhero to space and from unicorn to pirate. The fun and colourful designs are all so pretty! 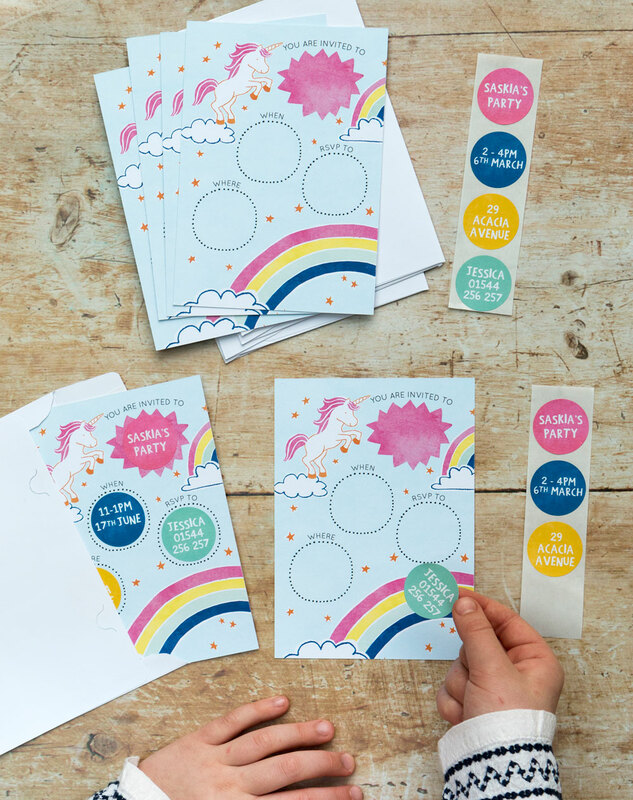 Extra cool is that each set comes with a few stickers to personalise the invites with name, date and RSVP information. 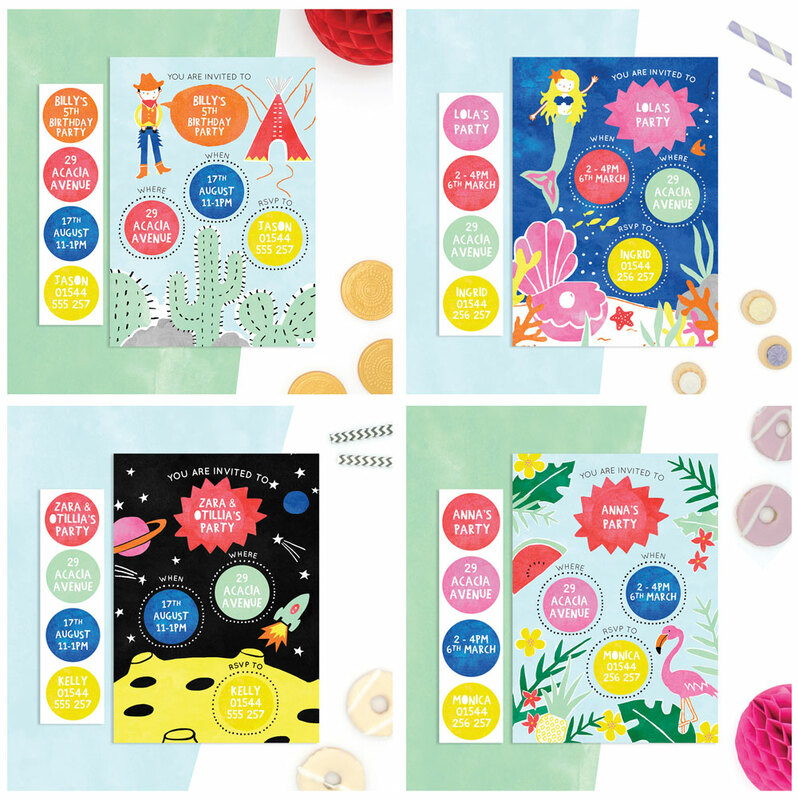 How clever of Cotton Twist to use stickers to customise the invites — it not only makes the price point of the invites so agreeable, but it is also such a fun pre-party activity! This post is sponsored by Cotton Twist, a member of our shopping portal and a brand we love!